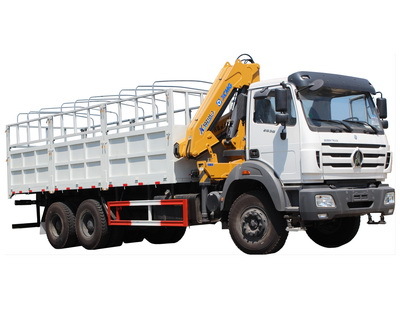 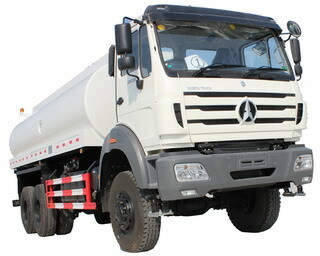 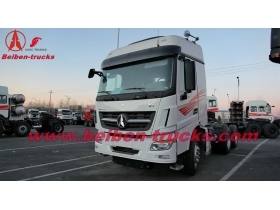 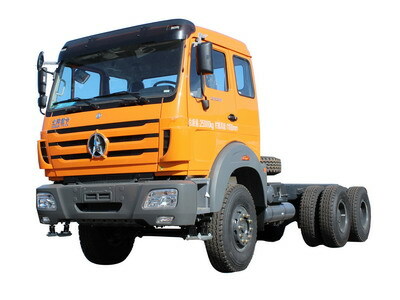 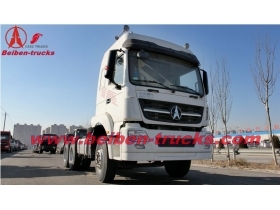 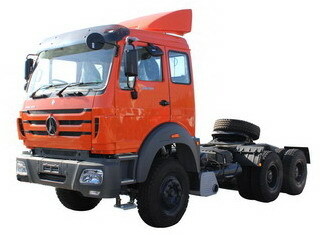 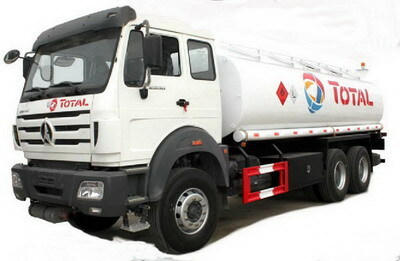 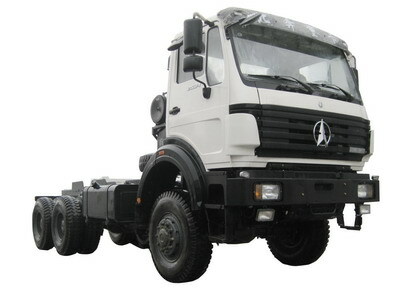 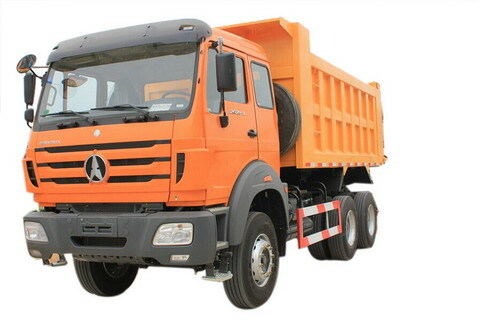 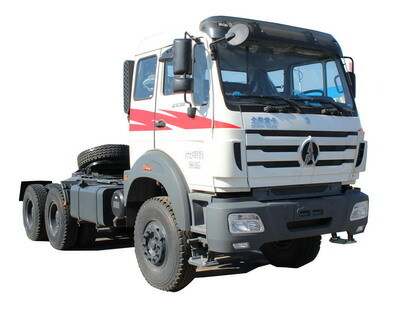 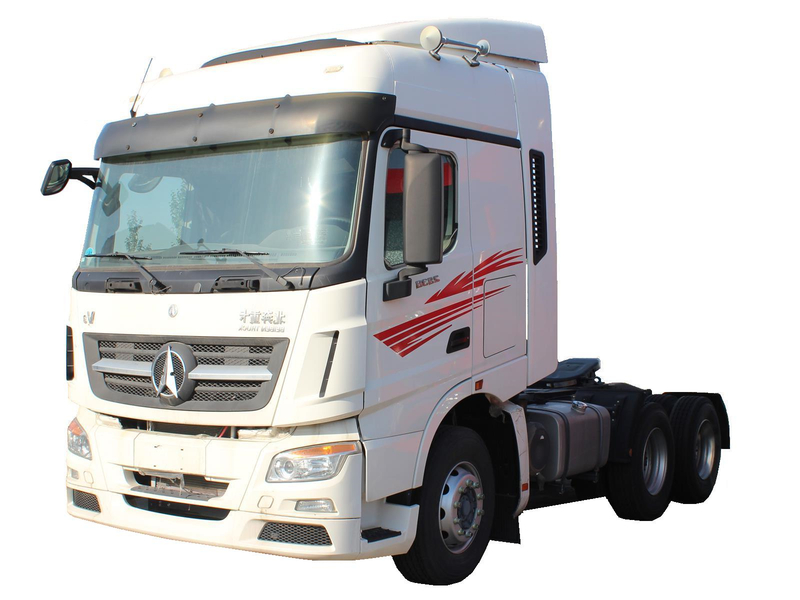 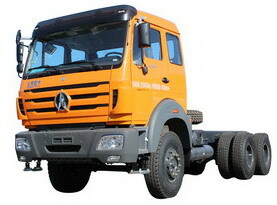 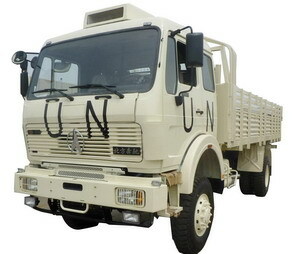 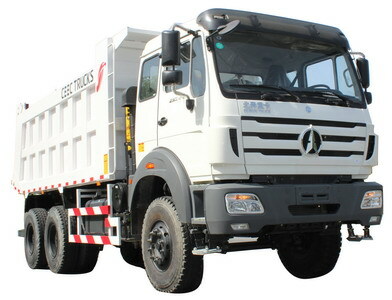 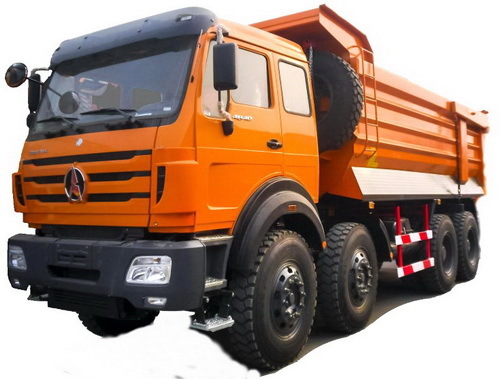 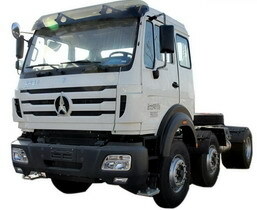 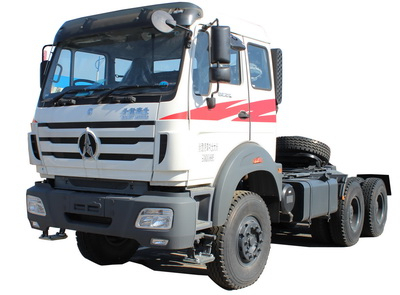 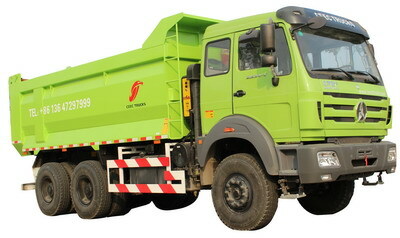 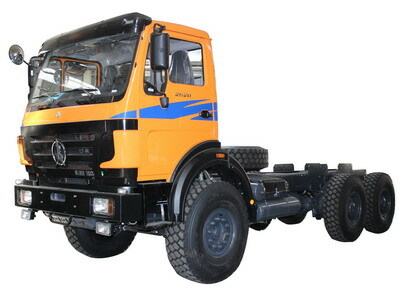 China best beiben 2642 tractor trucks supplier is ceec trucks plant, we supply the best quality 6*4 2642 tractor for sale, and original beiben 2642 tractor truck parts , more than 12 months guarantee for north benz 2642 tractor trucks. 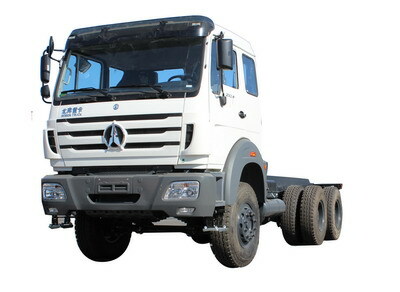 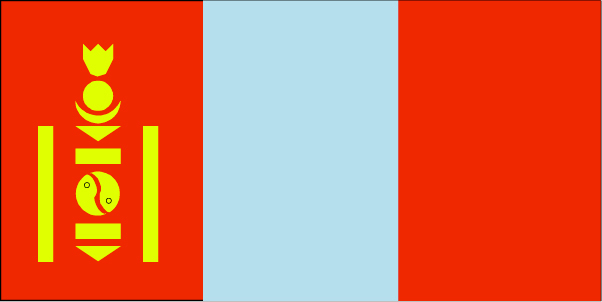 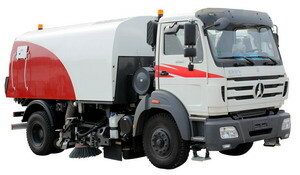 Our Beiben tractor trucks warehouse basedin Baotou, shanghai, tianjing and suizhou city. 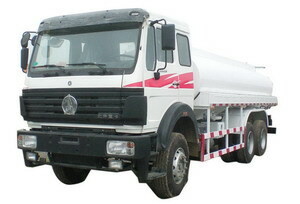 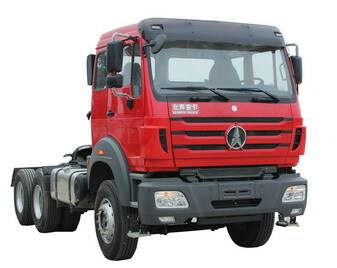 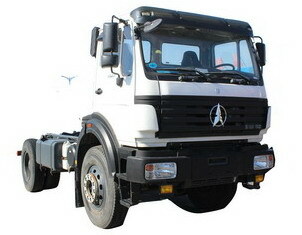 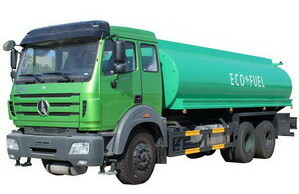 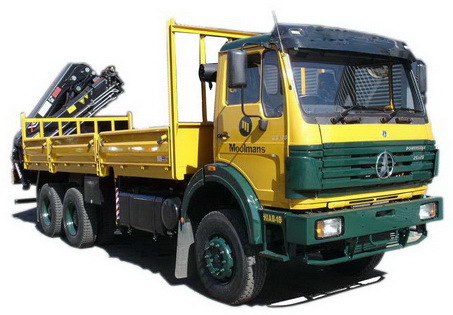 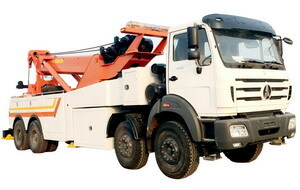 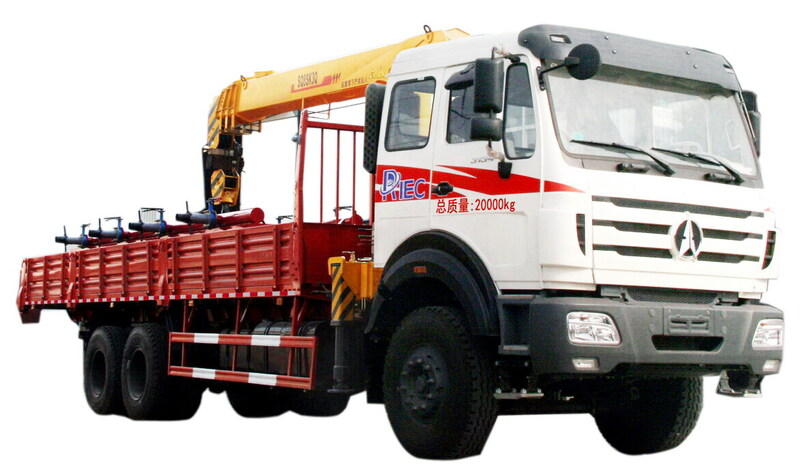 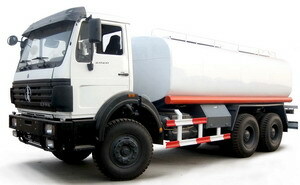 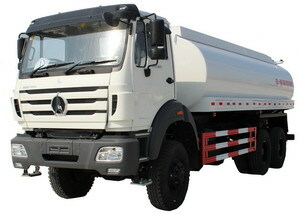 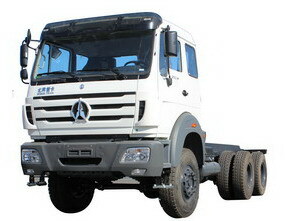 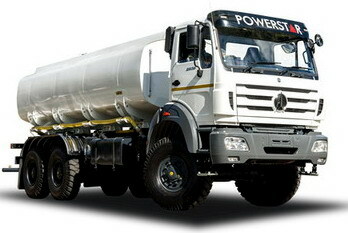 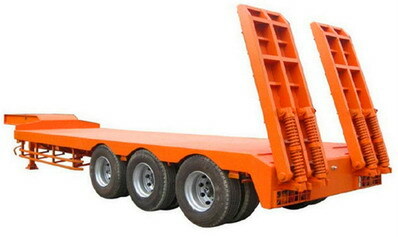 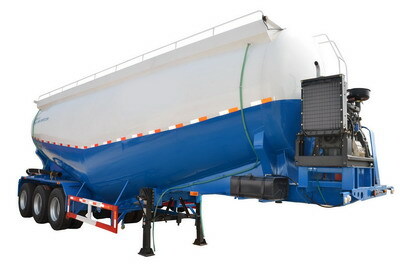 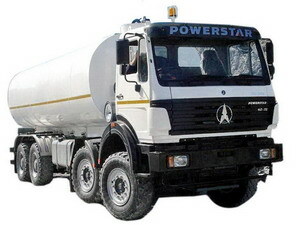 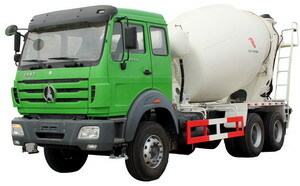 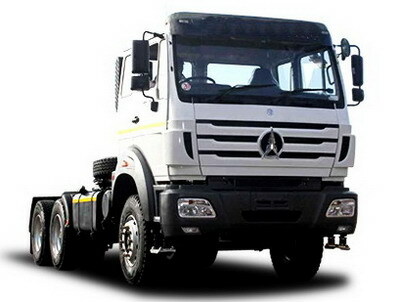 We can ensure beiben quality beiben 2642 towing truck, supply beiben 2642 trailer truck, 2016 year brand prime mover.